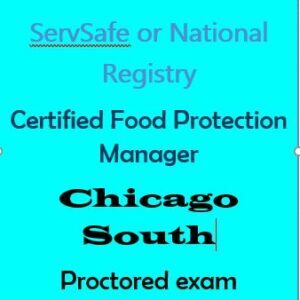 This is the online Food Handler course required by the State of Illinois and City of Chicago for employees in food establishments. The certificate given at the end of training is valid for three years. Once enrolled, the link allows 30 days of access to complete the course. A certificate may be printed upon completion. Just follow the steps via the link below, and you will be directed to complete the course through the US food handler’s site. 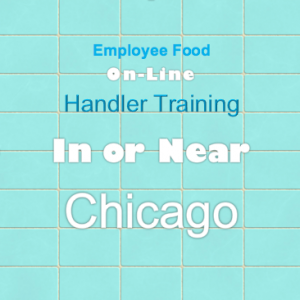 On-line, any time, complete the two-hour training required for food handlers. 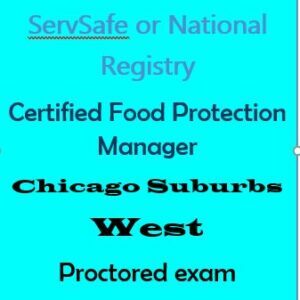 In Illinois, a food handler is any employee or volunteer in food operations that handle food and/or food utensils. The certificate provided at the end of training will be accepted by the public health department for 3 years.